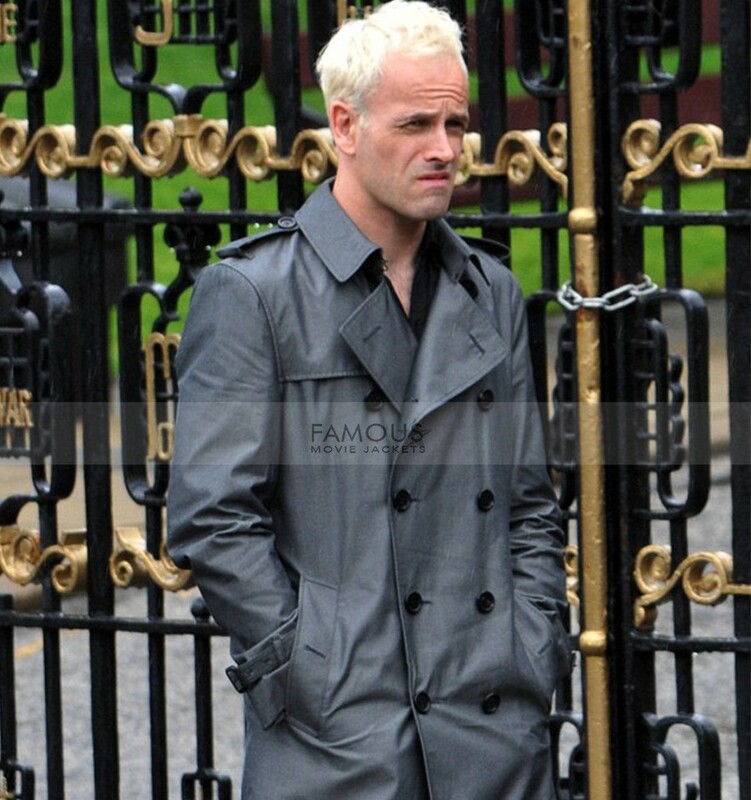 Get an inspiring look from the Jonny Lee Miller 2017 movie T2 Trainspotting. 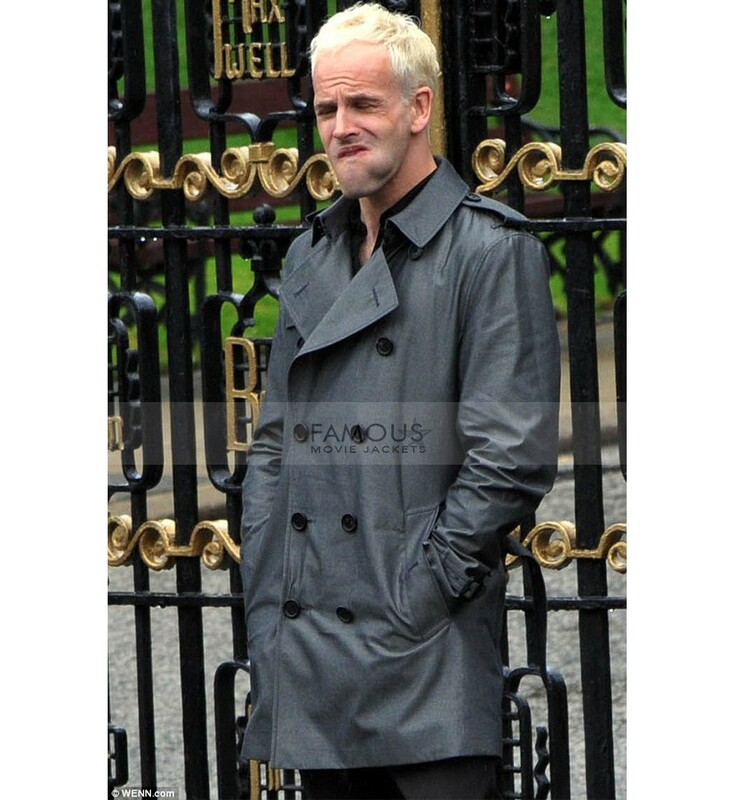 Jonny Lee Miller’s glossy 100% pure black leather jacket is all set in order to make you shine while providing you comfort and coziness in the winters. Associating comfort the soft and furthermore delicate viscose in stitched finely. 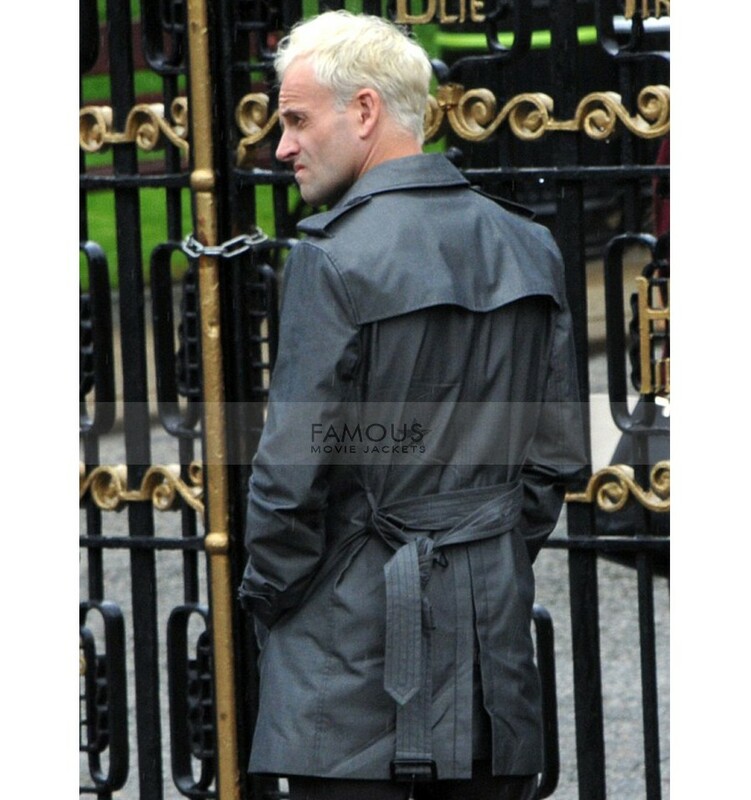 Comprises of simple typically coat style yet sophisticated features as turndown collar and front buttons closure. In addition, the exciting feature is shoulder epaulets. 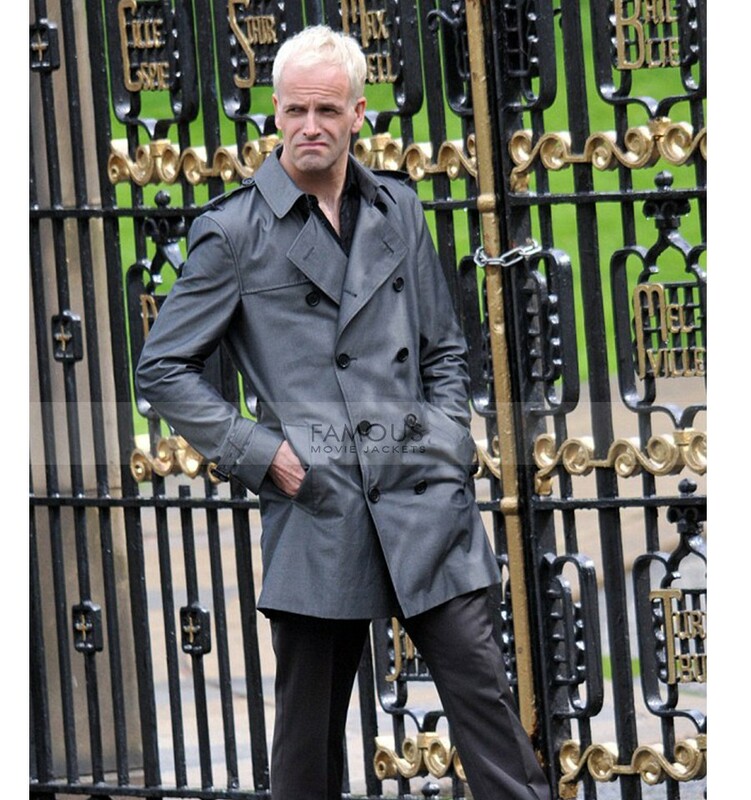 Cross waistline pockets and belted cuffs make this Sick Boy Trainspotting Jonny Lee Miller T2 Leather Costume exceptional. This winter picks a distinctive statement inspired by your hero. Sleeves: Full Sleeves with Belted Cuffs.